It has worked for me using paper towels, or peat moss. The key seems to be to have just barely enough water to keep the seeds plump, and if they dry out once in a while, let them dry out. I used fungicide powder just as a backup as well. Only some of them will sprout roots after 3-4 months of relatively warm temperatures which is when I transferred them straight into the garden so it is best to sprout seeds over the summer. Only some of them will sprout roots while some still sprout roots while they are in dormancy and sprout leaves the following spring after a good vernalization. They do absolutely need the cold cycle or else they will just die off. The one downside of growing them straight into the garden beds is that they are very prone to pests, especially pill bugs if they end up discovered, and small animals will eat the seeds if they wash up onto the surface. 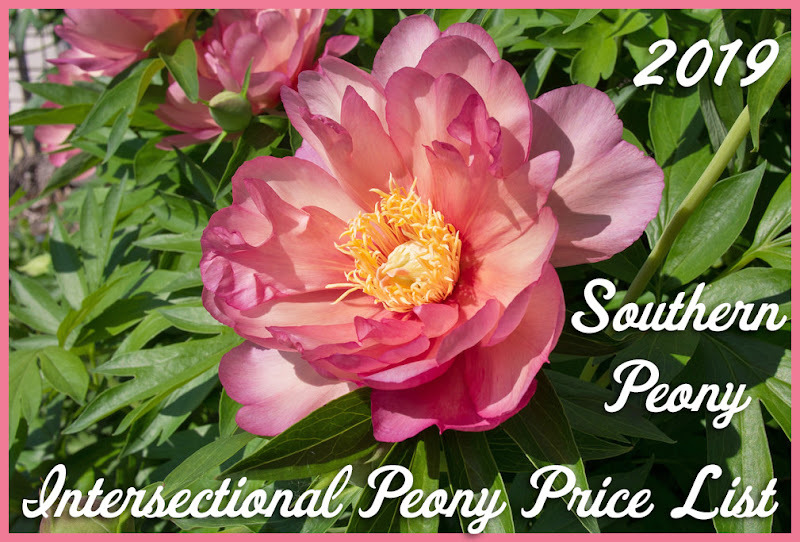 I have had peony seedlings sprouting in my garden every spring since 2011 so it is a very dependable method as I have seeds planted all over the place, usually marked so I know where to expect them. Some fresh seeds only take 1 dormancy cycle however some seeds may take 2-3 years to sprout as I'm finding some emerge that should have been planted back in 2010 this year. I have been performing some experiments with peonies as well! I also have some pictures and would love to share if you are interested! Sure! I would love to see your pictures and any information you might have to share, especially if your seeds sprouted successfully. So far Mother Nature has been the best option for me. A bit late to the party here, I'm afraid, but I've come to the point where I do all of my hybridizing using the bag method. And…it takes some practice, in my experience, and timing and temperatures make a real difference. Briefly, getting collected seeds in the bags as soon as possible after harvest seems to help. Giving the seeds a 15 minute soak in a 4parts water, 1 part bleach solution prior to bagging will eliminate nearly all symptoms of black molds. 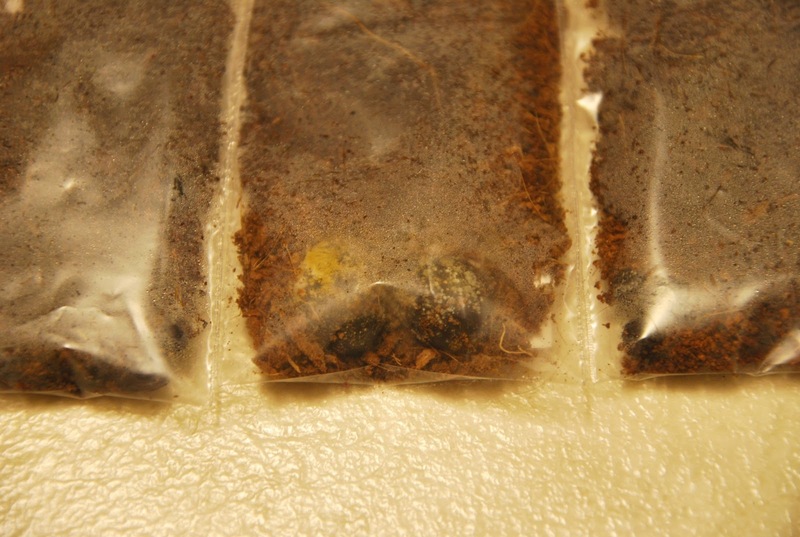 Be aware that even good looking non-floating seeds may have genetic flaws that will prevent them from sprouting, so mold problems one may encounter are not always a sign of poor sprouting techniques. 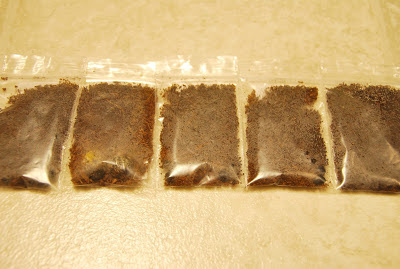 Once 6 weeks or so have passed, and rotting seeds have been sorted out ( and the medium replaced, if there were a lot of rotting seeds ) the seeds which remain are usually immune to further rotting, and even if they don't sprout this season, can often be kept somewhat moist for another year and still not rot. The point here being that some seeds truly are tough, while others seem to be doomed from their very inception, even if they are all from the same cross. Thank you for these instructions for sprouting peony seeds in bags. Perhaps with this additional information, I will give this method a try once again. 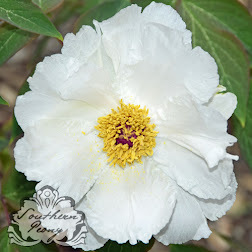 Also this may prove useful to other visitors to this site looking for information about starting peony seeds in bags. Thank you. Have you heard of anyone trying the winter sowing method using plastic containers for peony seeds? This sounds plausible to me, and to further the information in this area, I will be publishing my photos and experiences in China soon. Look for some information about growing peony seeds in water bottles!